Amy Farra Fowler's... er, I mean... Mayim's audience is largely for teens. 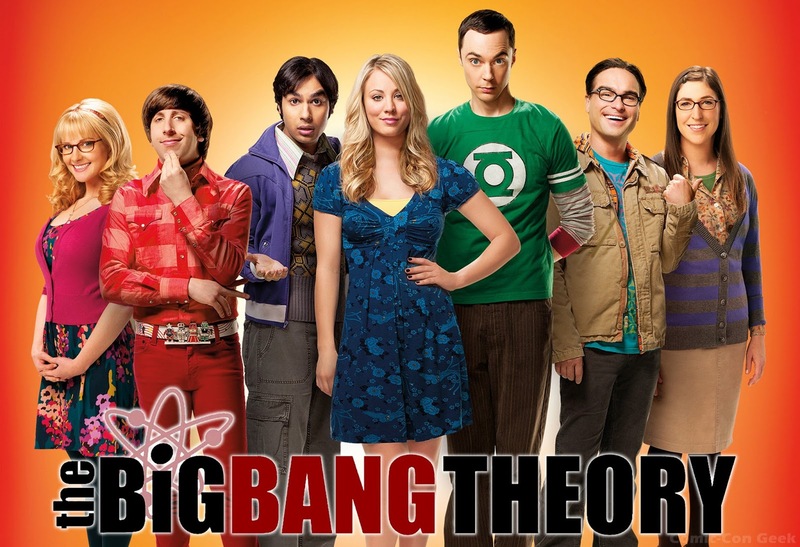 However, I think anyone who watches & gets "Big Bang Theory" was probably the kind of kid who might have had different interests, or been a little bit quirky, when they were younger. I like to say that being quirky is part of my effervescent charm! Steve Jobs and the technology and innovation industries have indeed made it great to be a bit nerdy. Along with the tech-inspirers of the last decade, this video does a wonderful job of helping everyone who might be a little unique to feel a little more comfortable in our own skin. It also helps inspire us (and our children) that all those STEAM subjects of science, technology, engineering, art, and math are what can drive us to our passions. It is through those passions and innovating that we are going to make the world a better place! And that starts by embracing our inner greatness, and knowing it's okay to be different and true to ourselves.